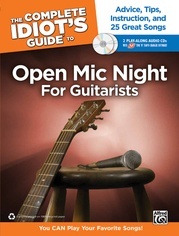 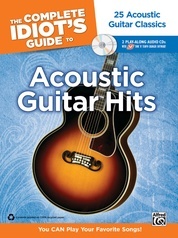 The Complete Idiot's Guide songbooks are designed to get novice guitarists playing immediately, and playing the songs that inspired them to pick up a guitar in the first place. 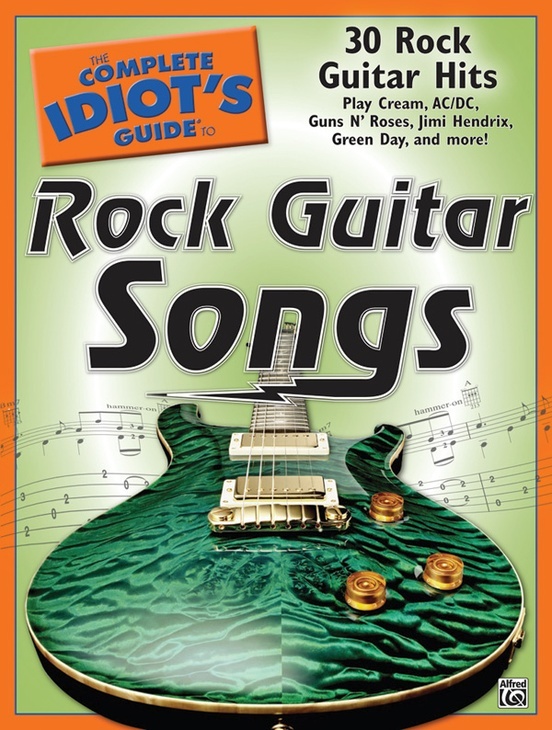 Each song in The Complete Idiot's Guide books is preceded by a lesson that focuses on the most important technical and musical features. 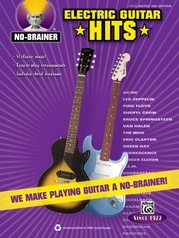 Fingerings, patterns, and techniques are discussed and broken down to help make learning smooth and simple. 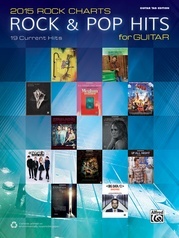 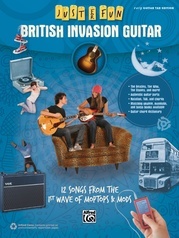 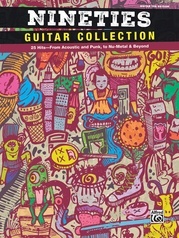 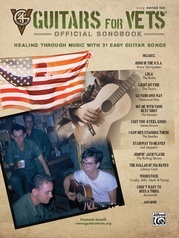 Most guitar songs are relatively easy to play, and the arrangements in these books are simplified just enough to show those core, natural guitar parts without being overcomplicated, just the way a friend might show someone how to play a song one-on-one. 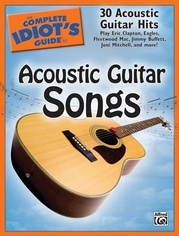 Learning is made even simpler with each song written in standard music notation plus TAB and guitar chord diagrams. 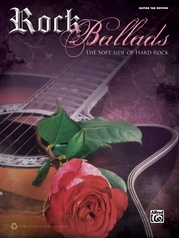 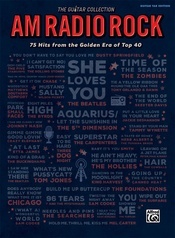 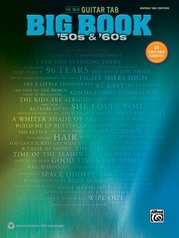 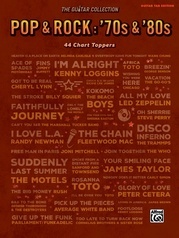 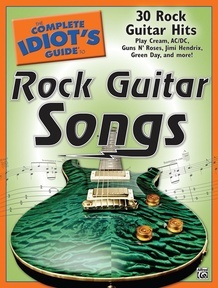 Learning hit rock songs was never so easy! 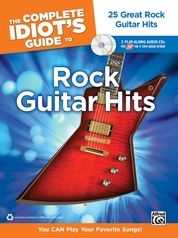 Pick up The Complete Idiot's Guide to Rock Guitar Songs and learn all 30 tunes from acclaimed artists like Cream, AC/DC, Guns N' Roses, Jimi Hendrix, Green Day, and many more.